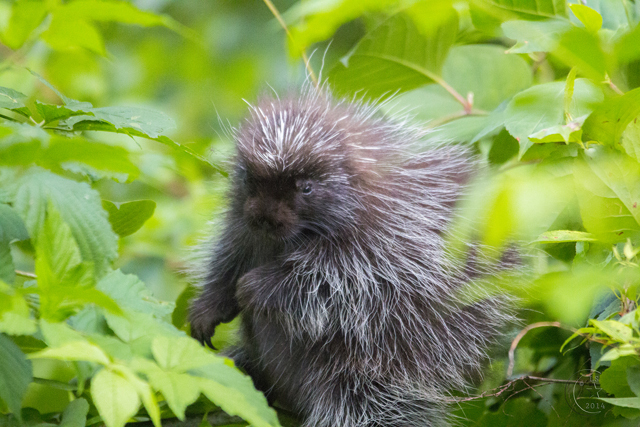 The name “porcupine” comes from the Latin words for “pig” and “spiny,” but these unusual animals belong to the rodent family. 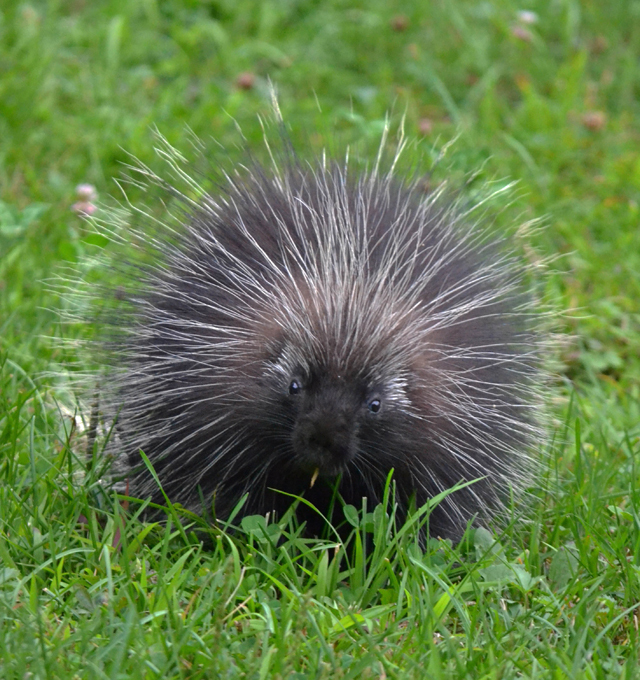 Their famous spines are special modified hairs that are barbed and hollow. 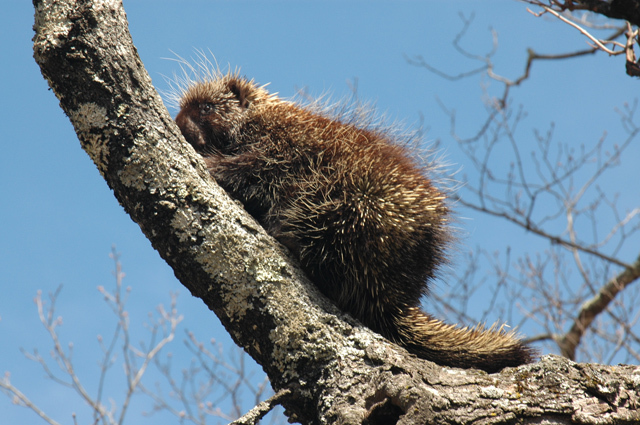 While these quills may scare off most predators, the fisher—our largest weasel—isn’t deterred: it’s one of the few mammals that preys on the porcupine. 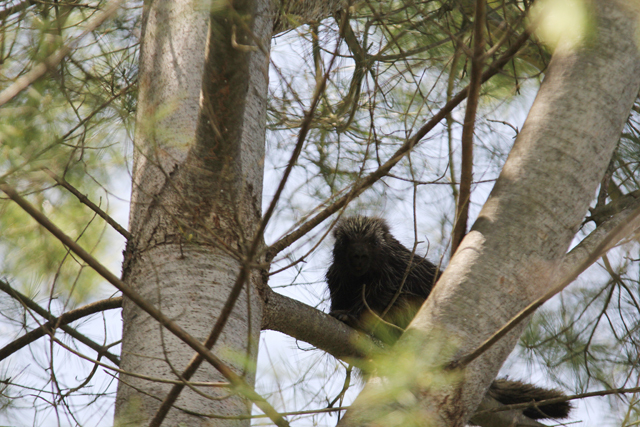 The North American porcupine is the only species of porcupine that makes its home in the U.S. Here are five photos captured by past participants in our Photo Contest. This entry was posted in Take 5 on February 1, 2016 by Rosemary. Happy to see my “cute” little backyard friend on your page. 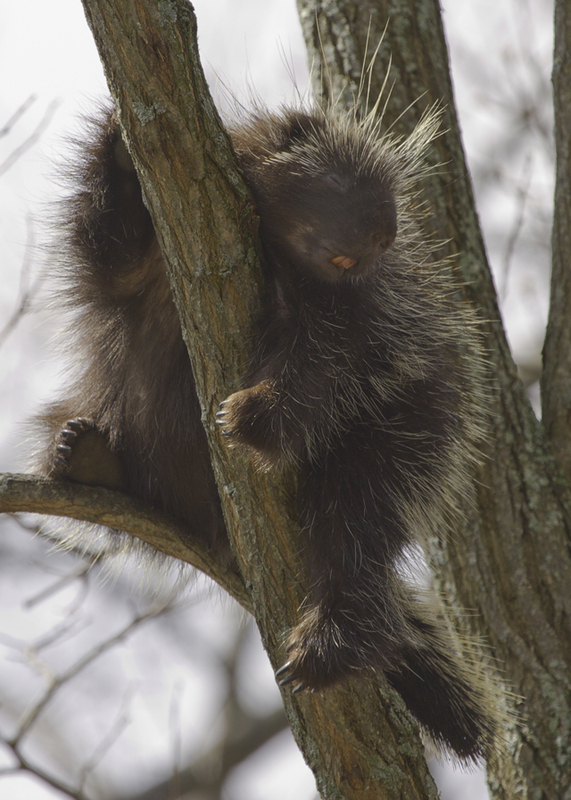 We have many of these creatures visiting yearly.. love them… my dog.. not so much. thanks for using the pic! !